Canon has launched three new handheld camcorders, all with 4K recording and XLR audio. 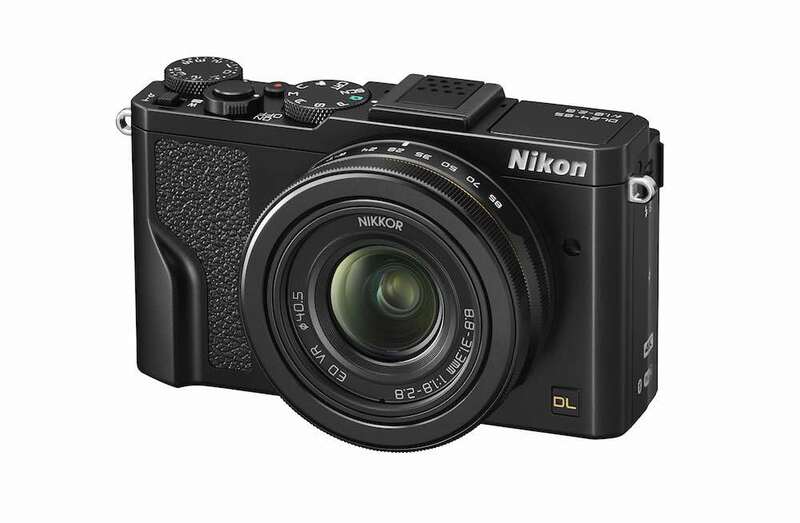 Two of the new XA models boast 1-inch CMOS sensors and dual-pixel autofocus. The top of the range XA55 and its sister model, the XA50, both feature 15x optical zoom lenses, giving a focal length range equivalent to 25.5-382.5mm, with a maximum aperture of f2.8. The camcorders also have built-in ND filters. Both camcorders come with dual SD card slots with XF-AVC recording at up to 150mbps, support fast and slow motion recording, and an infra-red night mode. For HD recording, Canon uses oversampling to improve the image. 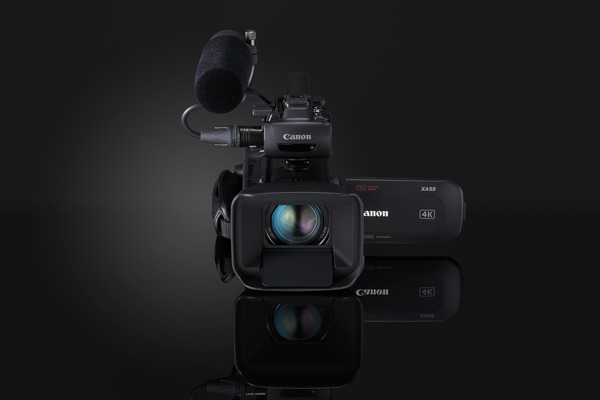 The new camcorders are similar in design to the company’s existing XF400 and XF405, with a removable top handle featuring a microphone mount and dual XLR inputs. This allows the camera to work stripped down where small sized or low profile equipment is an advantage. 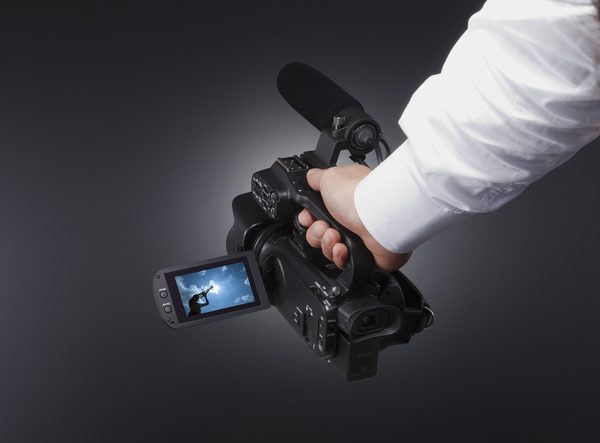 The camcorders retain their internal mics, and 3.5mm input, so audio will work without the handle. Internal audio recording is 4-channel linear PCM. 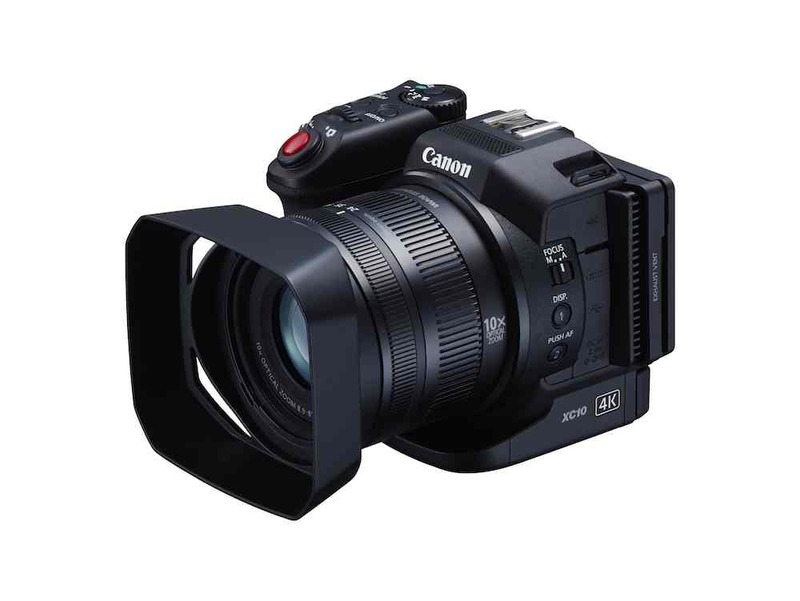 Canon offers both a tele and wide angle attachment as well as an optional, wired remote control, the RC-V100. The XA55 has SDI and HDMI outputs, whilst the XA50 is HDMI only. Canon’s XA40 is based around a 1/2.3-inch sensor and features a 20x optical zoom. The smaller sensor means that the effective range of the lens is 29.3-601mm. All the new XA models feature 5-axis image stabilisation. Most of the XA40’s other specifications are similar to the XA50, although the smaller sensor reduces the camcorder’s price. Dealers expect the XA40 to sell for around £1600, including VAT, when it starts to ship later this month. The XA50 will sell for £2000 and the XA55, £2500. Sony has also announced a compact, 1-inch sensor camcorder. The HXR-MC88 is an HD only model, with a similar design to Sony’s other compact models such as the X70. 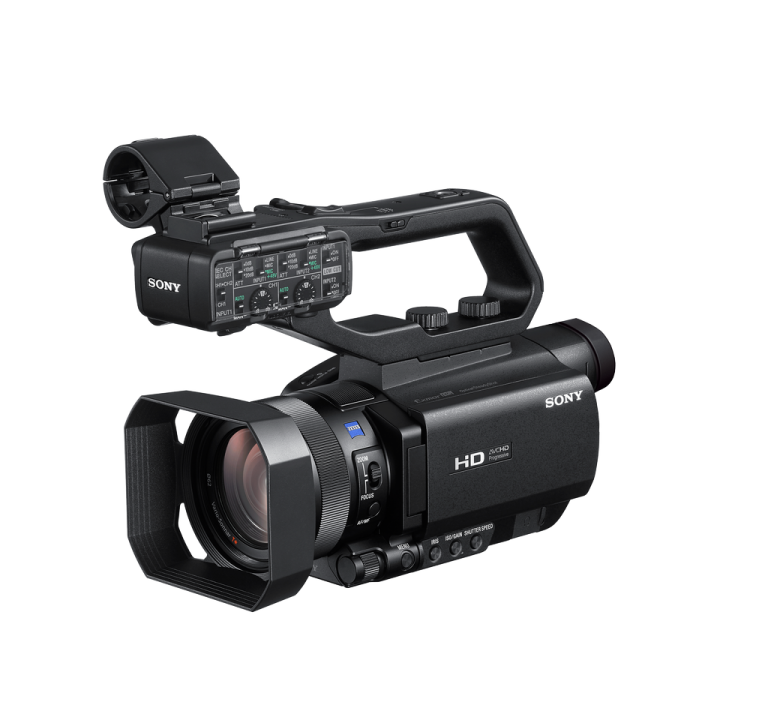 The new model features Sony’s hybrid AF system, and a 12x optical zoom, as well as a detachable mic handle. However, as a lower-cost camcorder, recording is limited to the AVCHD consumer format.